The S. Vigilio Siusi/St. 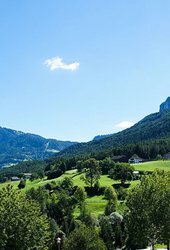 Vigil Seis golf course is set in the breathtaking landscape of the Dolomites in the Alps. The pleasantly fresh high-altitude climate, the unique natural surroundings and the view over the Sciliar/Schlern make golfing on the 18-hole golf course an unusual experience indeed. 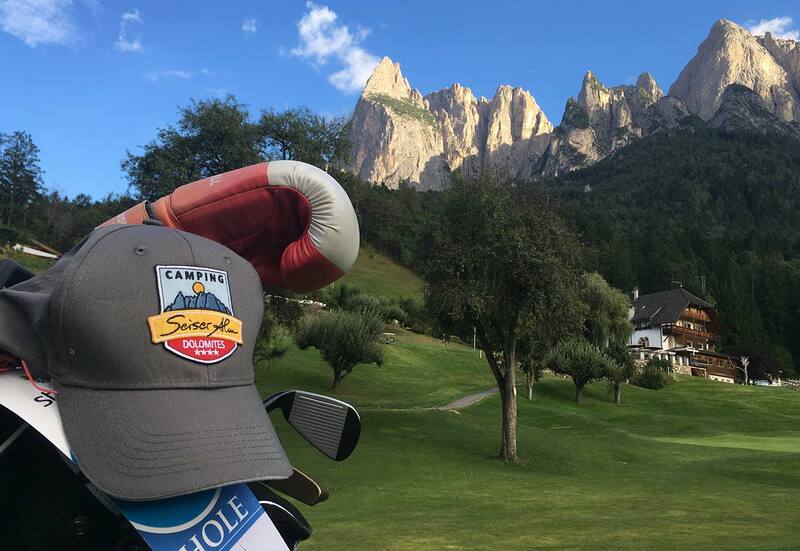 The S. Vigilio Siusi 69-par, 18-hole course is playable from March through to November and, at an altitude of 850m, boasts incredibly good climate conditions – and all just 21km from Bolzano/Bozen. At the S. Vigilio Siusi golf course, idyllically situated ponds, ravines, streams, fascinating waterfalls and long fairways alternate with easier holes. A sure favourite with all golfing fans will be the 15th hole, a par-3 with the biggest elevation change in Europe! Coming to the Dolomites to play golf?